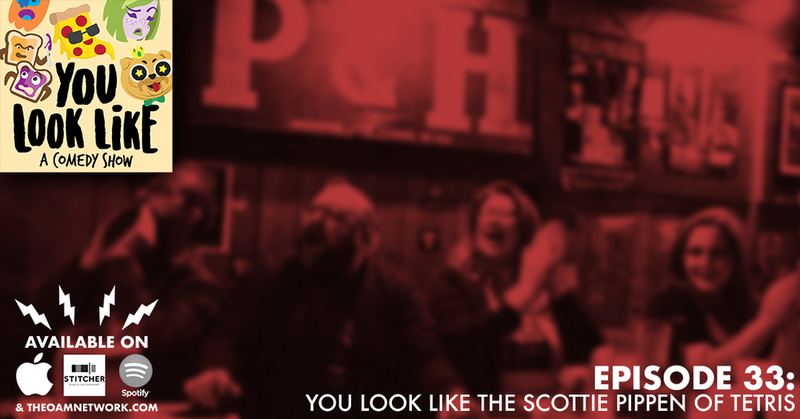 March edition of You Look Like recorded LIVE at the P&H Cafe in Memphis, TN! 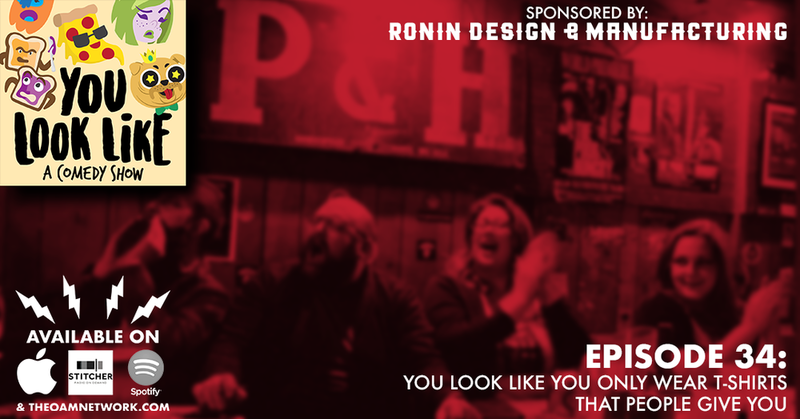 February edition of You Look Like a Comedy Show recorded LIVE at the world famous P&H Cafe in Memphis, TN! November edition of You Look Like recorded LIVE at the world famous P&H Cafe in Memphis, TN. September You Look Like recorded LIVE at the world famous P&H Cafe! Recorded live at the P&H Cafe in Memphis, TN! Episode 26: You Look Like You Text a Girl "U UP?" at 7:45 P.M. Recorded at the May You Look Like at the P&H Cafe. Recoded LIVE at the P&H Cafe in Memphis, TN. Recorded live at the P&H Cafe in Feb. 2018. Welcome our newest sponsor, MYB Casino. Visit Vegas from your couch and try them out today. You play, you win, you get paid. Go to M-Y-B-Casino.AG with the promo code COMEDY. We are back with special co-host Josh McLane. Recorded live Feburary 2017 @ the P&H Cafe. We are back with special co-host Kate Mauldin. Recorded live January 2017 @ the P&H Cafe. Your favorite comedy show is back wit hour favorite contenders! Back again at the P&H! This time the show was streamed live thanks to the OAM Network. Be sure to follow the contenders and us on Facebook, twitter, Instagram for the latest on the shows and tune in or show up next month on Saturday November 19. Comedians from all over the country hit the stage every month to battle it out for You Look Like. This month we had comics from Denver, Louisville, Fayetteville, St Louis, and of course, Memphis! Be sure to follow us as well. Another month, another You Look Like. This time we had more contenders from Memphis than we've ever had and they all showed out to a standing room only crowd! Follow all our contenders and the show, please! Two champions, two previous contenders, and two newbies, it's a packed You Look Like! This show features some of the best rounds ever played on the P&H stage. No one comes away unscathed! Follow us and our contenders on any and all social media and come to the next live show on August 20th at The P&H Cafe! One year ago Katrina and Tommy started You Look Like at The P&H with help from The OAM Network, and now YLL celebrates its first birthday! We brought back some of the best first round losers to compete for redemption and a couple of special guests get to compete too! Episode 15: You Look Like A One Year Old!